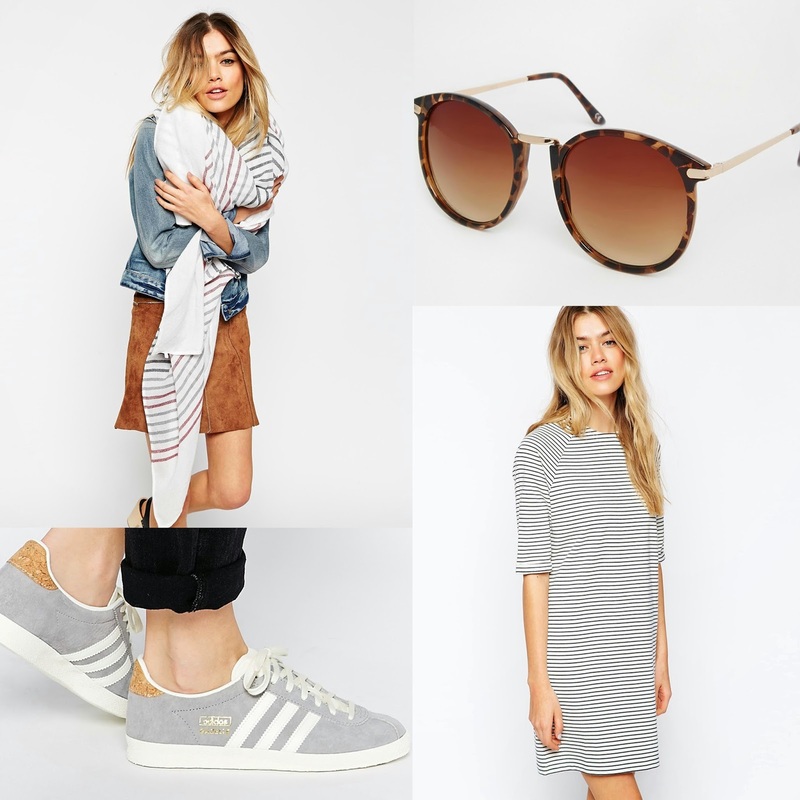 ASOS wish lists are one of my favourite blog posts to read, especially when I'm in a mood to do a bit of online shopping. Because the site is so big, I don't think I've ever had time to make my way through he whole thing - however, I've given it a good go on occasion. This is some of my current wish list, it's far to long for me to include everything so I've just picked out some of my favourites. That "saved" option they have is a dangerous thing let me tell you, I dread to think what the total of my imaginary basket comes to! Maybe this will give you some inspiration or show you some things you've missed while you've been browsing the site.